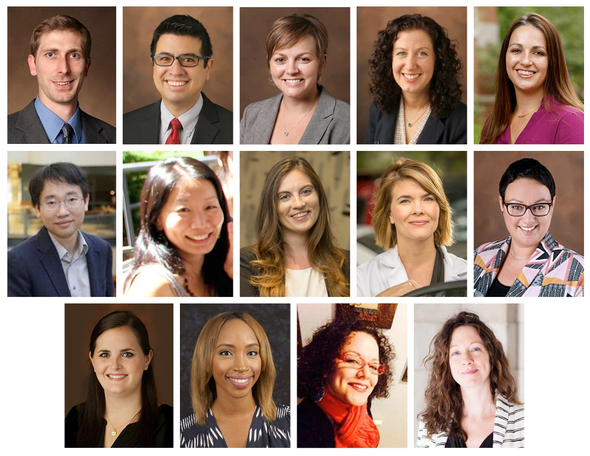 CFT Proudly Welcomes the 2017 Cohort of Junior Faculty Teaching Fellows! Posted by Rhett Mcdaniel on Wednesday, August 16, 2017 in News. The Junior Faculty Teaching Fellowship provides its recipients with a structured faculty development experience complete with consultations, course design seminar, peer education, and senior faculty mentorship. This program not only helps its fellows develop an understanding of best teaching practices across the disciplines, but also assists them in their professional growth by helping them hone their abilities to balance teaching and research, improve their materials for review, and build a collaborative culture of teaching at Vanderbilt. Over the coming months, the CFT newsletter will highlight the work of this year’s Junior Faculty Teaching Fellows. Each month two fellows will be featured discussing their teaching philosophies and interests.